Puglia is the heel of Italy and the Salento Peninsula is in the extreme south of this vast area, on the eastern seaboard. This winemaker’s paradise is where the grapes for Miopasso Zinfandel are made, specifically in the premium vineyard area of Leverano. The grapes are all harvested by hand in the coolness of early mornings or late evenings in order to preserve their freshness. To ensure that the wine has lovely upfront fruit and soft tannins, we go through a process of pumping over the must on a frequent basis. We then keep the wine on its fine lees until March to give it as much character as possible. Miopasso Zinfandel is the perfect combination of local tradition and modern wine-making, being robust at the same time as smooth and silky. 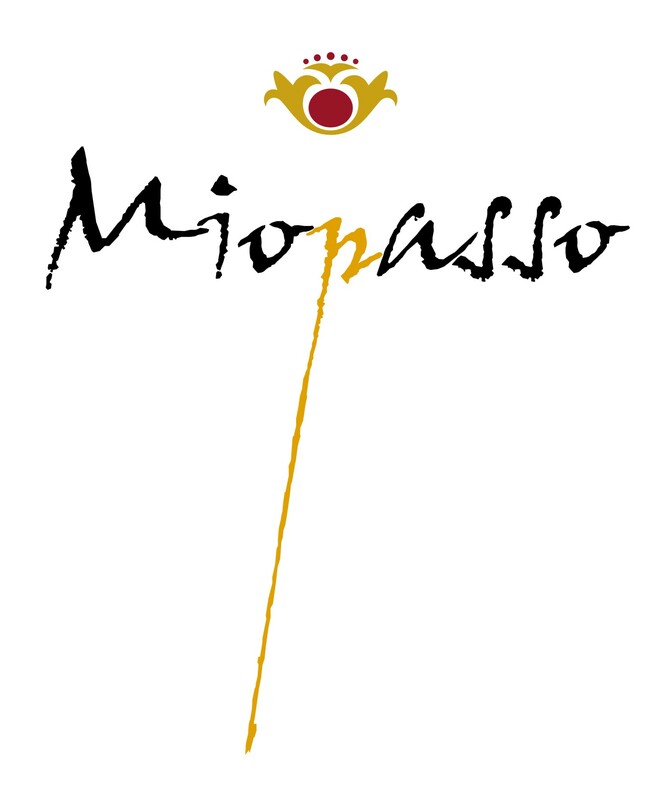 Rich in fruit, with a certain “savoury” feel, Miopasso Zinfandel has an abundance of ripe, dark berry flavours. Awards Section - coming soon! Miopasso Zinfandel is the ideal accompaniment to robust, meaty pasta dishes and grilled red meat. Puglia is very well known for growing outstanding vegetables. This is a classic Salento dish, which also shows that you can make delicious food from vegetables – even the part that we usually throw away – turnip tops are the main ingredient in this pasta dish and type of pasta used is orecchiette (little ears), which is local Puglian pasta. 1. Wash and clean the turnip tops: remove the damaged and biggest leaves, keep the most tender and small ones. Wash them again and boil them in salted water for around 8 minutes. 2. Once cooked, take the leaves away and keep the water that you used to boil them: now cook the orechiette in the pasta water. 3. While the pasta is cooking, heat the oil in a large frying pan and sauté the sliced garlic and the chilli. When the garlic turns golden, add the anchovies and crush them with a fork. When the pasta is cooked “al dente”, drain and pour it into the frying pan together with the turnip tops. Sauté, mixing the various ingredients for a few minutes before serving.